John A. Martin & Associates, Inc. Kaiser Oncology Center Featured in Design Showcase - John A. Martin & Associates, Inc. 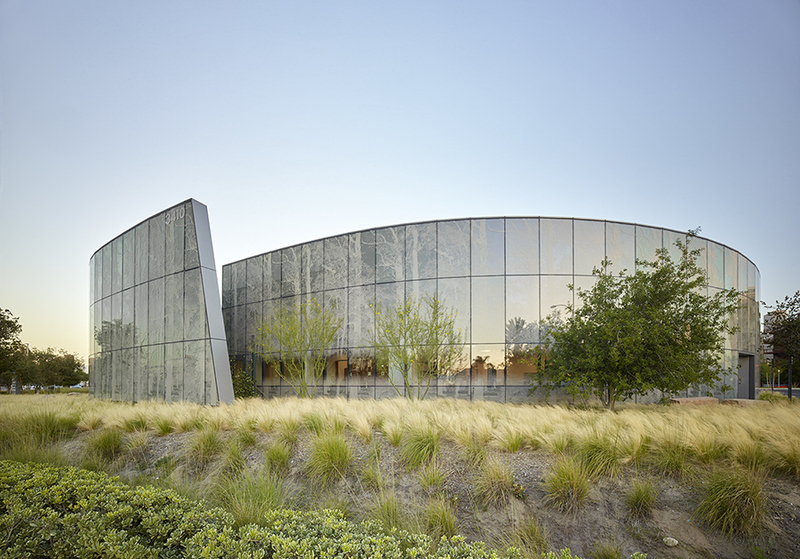 The Kaiser Permanente Kraemer Radiation Oncology Center has been featured in the Healthcare Deign Showcase. The Magazine’s showcase offers a collection of the year’s best design and architecture in the healthcare industry. JAMA collaborated with CannonDesign on this award-winning, LEED Gold Certified project. Opened in the Fall of 2015, the 16,000 square foot, glass-enclosed facility focuses on a highly supportive cancer care environment. The challenge was to reduce stress for member patients and families, provide the best current technological infrastructure, AND offer an excellent place for physicians and staff to work.